Through our programs we reach tens of thousands of young people each year, equipping them with facts about organ donation so they can make educated decisions. Be sure to check out our annual celebration of life event, Summit For Life! 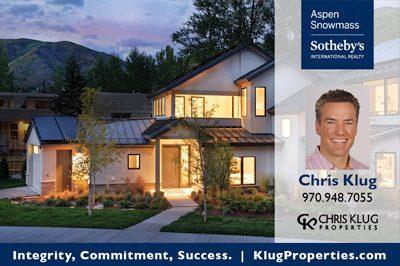 Chris has spent plenty of time exploring mountain communities around the world and his favorite the Elk Mountains in Aspen and Snowmass, Colorado. 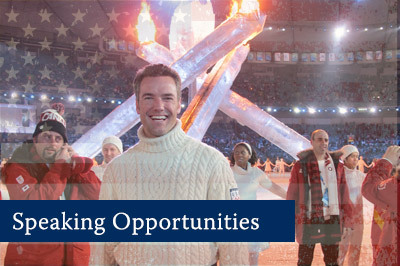 Proud to be a licensed Real Estate Professional with Aspen Snowmass Sotheby’s International Realty, he is committed to bringing the same enthusiasm, commitment and integrity to his real estate activities that made him an Olympic Champion. Chris shares his inspirational story as a professional corporate and motivational speaker. He shared his message with thousands at over five hundred events nationwide the past decade. 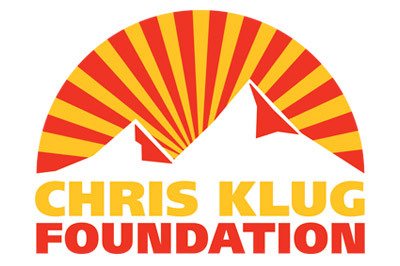 His snowboarding career and transplant experience has provided Chris a tremendous platform to help inspire others with his story. Contact Chris for speaking opportunities.